If you are a Virtuemart shop owner and you want to know "How to attach files on Virtuemart products details pages". This extension will help to make it real. You just need to install the plugin normally, enable it then you can attach files into your Virtuemart products, no need to do anything else. Attach an unlimited numbers of files. 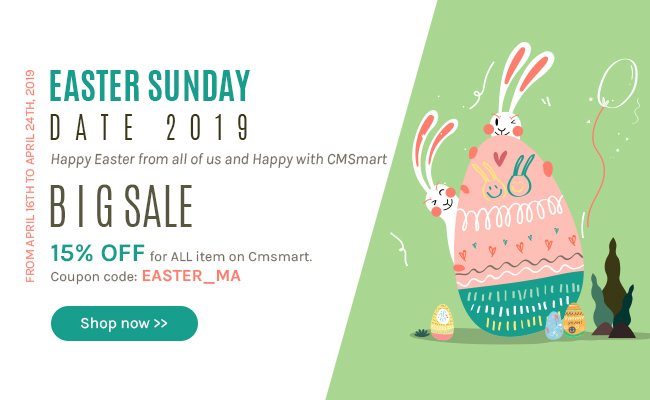 Attachment for Virtuemart product plugin allows shop owners to upload any file type and many files such as PDF format, or Microsoft word, or Excel, Zip and Media file extension ( Mp3, Mp4)...into the product details page. Support a variety of file types. Admin can upload multi files. Attachments can be user manual in PDF formats, or Microsoft Word, or Excel, PNG, JPEG, Zip and Media file extension ( Mp3, Mp4). 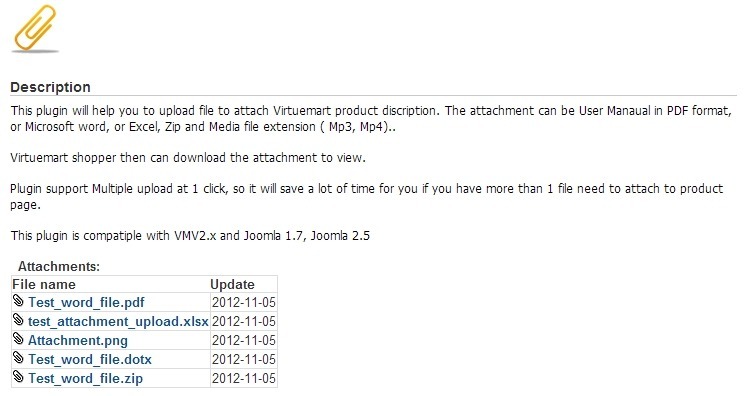 If you are a Virtuemart shop owner and you want to know "How to attach files on Virtuemart products details pages". This extension will help to make it real. You just need to install the plugin normally, enable it then you can attach files to your Virtuemart products, no need to do anything else. There are a number of extensions which support this functionality operating like a custom field to upload one file each time. Easily upload user manuals to let customers download them. This plugin allows shop owners to upload any file as PDF formats, or Microsoft Word, or Excel, PNG, JPEG, Zip and Media file extension (Mp3, Mp4). Step 1: Customer enters a website. Step 2: Click on the product as you want. Step 1: Download the plugin and install it like a Joomla installation. Step 3: Go to Extensions -> Plugins, enabled the plugin and set up basic options. Step 4: Go to a product -> Product Description -> Click Upload multi files button -> Select files -> Save. 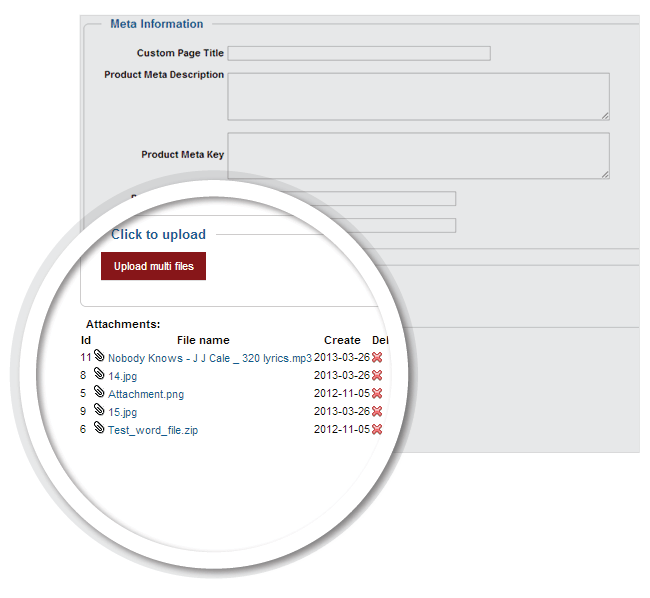 Attach unlimited number of files: Administrators can attach an unlimited number of files on the product details page. 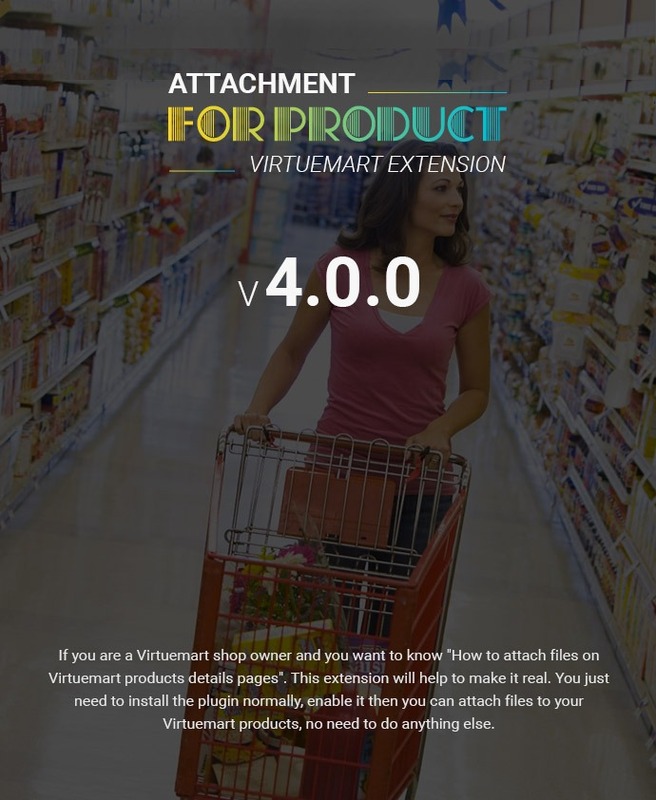 Download attachment files: Virtuemart shoppers can download attachments. 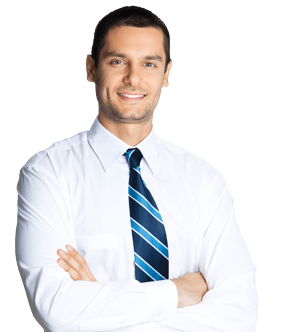 Support many types of files: The attachment can be a user manual in PDF format, or Microsoft Word, or Excel, PNG, JPEG, Zip and Media files ( Mp3, Mp4). Upload multiple files at once: You can upload multiple files at the same time by only one click. Great plugin!! This is the solution for me! Excellent assistance. I will purchase again their plugins if I need it. I recommended them. 5 stars! This plugin allow me to attach any type of files on my product details page. It is very convenient and easy to use. Good job! Installed and configured easily without any problems. I had a bit of trouble in the configuration but I had a quick exchange of emails with programmers who have solved everything very quickly. Great product and great support. I'm very happy with this extension. It's very complete and the support is very good. Well done! One of the best virtuemart attachment extension i have ever used.Great product, very easy install and use. Now i can attach unlimited number of files on the product details page. It's the thing that this extension has helped me. Thank for your great work! Installed and configured easily without any problems. It is exactly what i looking for. Good extension! With verson 4.0.0. I'm satisfied with products. It's help me improve problems. Now I can upload many files at the same time. Good products! First I just want to know if this plugin is compatible with Joomla 3.9.5 and Virtuemart 3.4.3. Also I was wondering if it's possible to display the attachments differently. For example, showing a general name (like Manual) which can be changed in the back-end rather then showing the file name (User_guide.pdf). With this function, our product doesn't support this features. But our developer can custom for you. Contact me via Skype: janet.tran.92 to get my feedback faster. First we're wondering if this addon works on Joomla 3.6.x and Virtuemart 3.0.16. Secondly we wonder if it is possible to display it differently, we want to be able to upload both an image for the pdf and the actual pdf and show it in rows and columns under description. Basically it would just link the pdf to the image which is shown to the customers. Or can it take an image of the first page of the pdf automatically and link to that? 2. In current version, our product don't support this function. But you don't worry, we can custom for you. And I notice that we will show 1 image of file PDF not all image in file. I hope that you will feel happy with my answer. Please let me know your decision. Before I buy this plugin could you please inform me if it is compatible with Joomla 3.4.5 and Virtuemart 3.0.12? Furthermore I would like to know how the attachments are stored, because I am looking for a solution in which I can import product data including attachments via a CSV file? Thank you so much for any information you can give me. Please be assured that our product provide all that you want. We hope to cooperate with him. + Unable to enter character in admin number field.